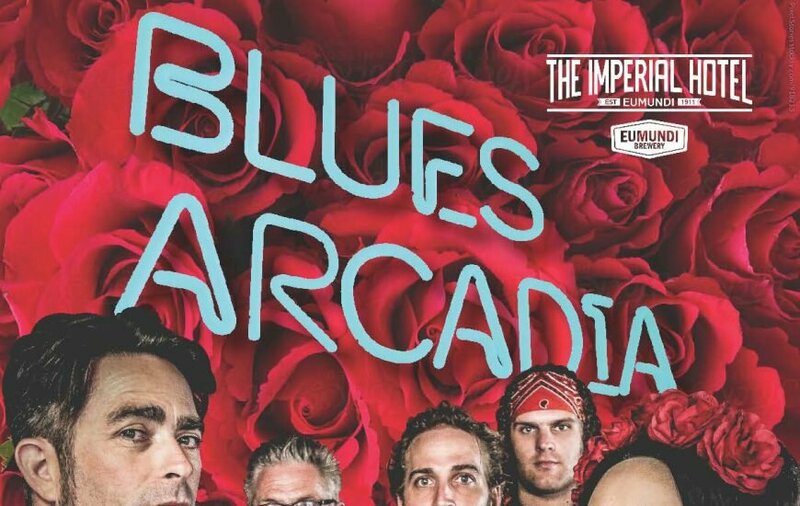 Get yourself organised so you can be in The Bunker at The Imperial Hotel Eumundi on Friday 22 March when the fabulous BLUES ARCADIA take to the stage, kicking off their Carnival Of Fools national tour. They will be supported by folk/country/blues songwriter and musician DANNY WIDDICOMBE. Combining the legendary soul of the Stax and Motown era with the burning heat and power of the Chicago and Memphis blues, Blues Arcadia deliver an uninhibited old fashioned soul stomp revival. Their raucous live shows are establishing them as one of Australia’s most electrifying blues/soul outfits with standout performances at festivals including Woodford Folk Festival, Gympie Muster, Thredbo Blues Festival and Blues On Broadbeach. Debuting in 2016 with an eclectic self-titled EP that reached #2 in the Australian Blues and Roots Airplay Charts, they picked up a 2017 Australian Blues Music Award for Best New Talent and an Australian Roots Music Award nomination. Remedy, their 2017 single was one of Australian Community Radio’s top ten most played tracks on release and was a finalist in the International Songwriting Competition. Their new full length album Carnival Of Fools pushes the boundaries of their unique dirty-soul sound even further, capturing all the passion and excitement of their live shows. Blues Arcadia are proud and excited to be kicking off their Carnival Of Fools national tour at The Bunker, Eumundi. Danny Widdicombe is a songwriter, singer, session guitarist, musical director, pedal steel devotee and amateur astronomer. He is proudly based in Brisbane and has released four solo albums, won the coveted GW McLennan Memorial Fellowship and also a Qld Music award. You can also catch Danny playing lead guitar or pedal steel for the likes of Bernard Fanning, Tim Rogers, Shane Nicholson and many others. Danny recently released an album of ambient electronic music called “Ambrosia”, and a new album with the jazz trioTrichotomy is due for release in 2019. 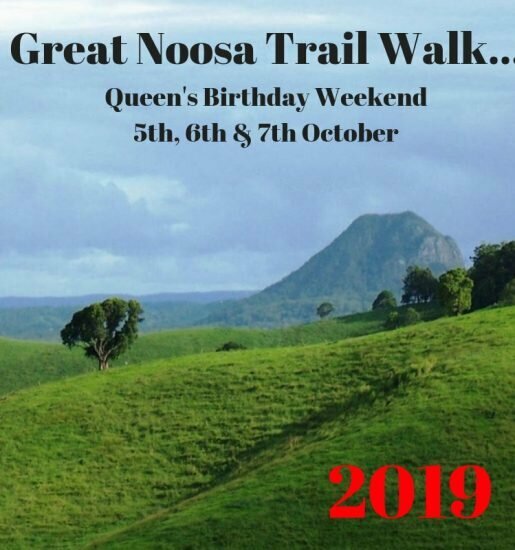 TICKETS: Pre-sale $20 (+ booking fee) through Oztix – CLICK HERE or at the Imperial Hotel (Ph: 5442 8811). $25 at the door.